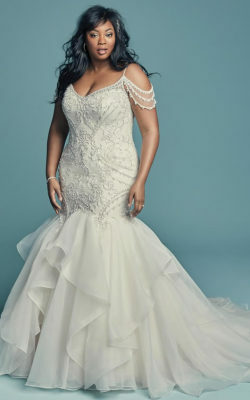 Bellissima Bridal Salon is pleased to offer gowns from top bridal gown designers. 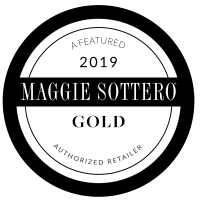 We are proud to be an authorized Maggie Sottero retailer. 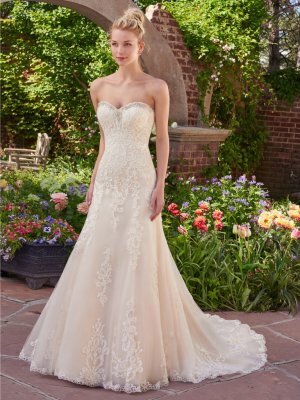 In addition, we carry Soterro Midgley , Rebecca Ingram , as well as Martin Thornburg .